Went back to my happy place – Tickles! But this time, I visited their newly opened flagship store at SM North EDSA. 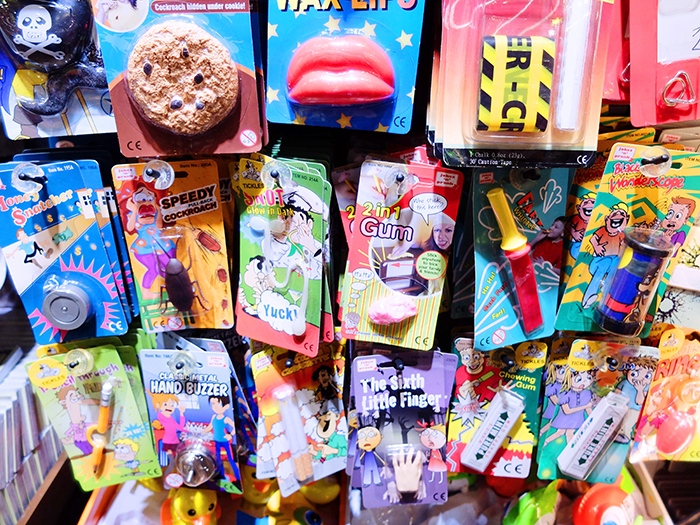 Since the early 80’s, Tickles has been the go-to source for quirky gifts and fun knickknacks. Happiness has always been the guiding principle of Tickles, ever since it was established in 1979. Nostalgia is big these days: from throwback hashtags and 80s-inspired shows, we like looking back to a time when life seemed simpler and, well, happier. 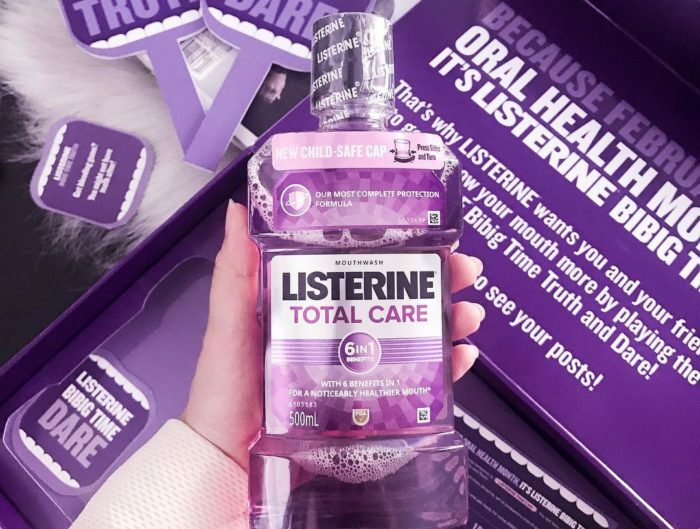 But all good things can be made better and the idea for the rebranding came up when the team realized they piqued the interest of a new market: millenials. 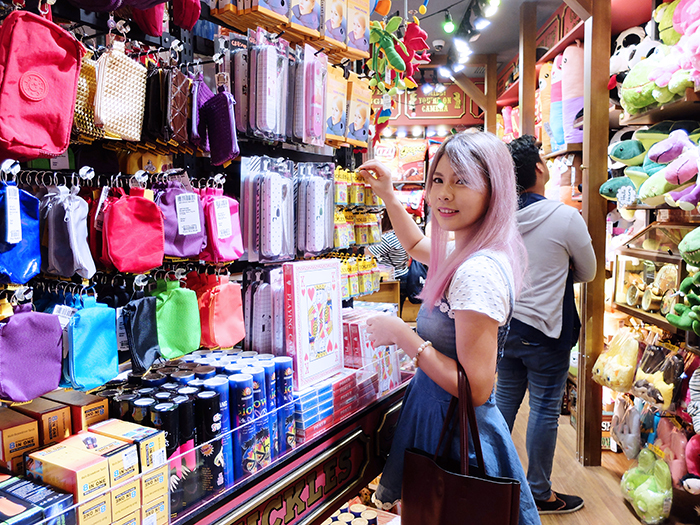 “We wanted to re-image the store to cater to the current generation, without losing the nostalgia factor for our core market,” says the Tickles Team. “There are three generations now that shop here: but you don’t usually want to shop where your mom shops, right?” they add. 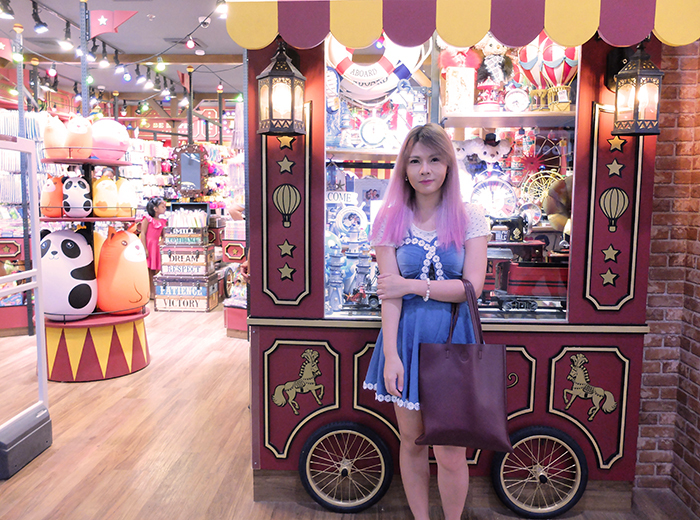 “So our challenge when designing the store was that it would appeal to all generations.” The bigger, better rebranded Tickles debuted its new retro European circus theme at its first flagship store in SM Megamall which opened in September 2016. 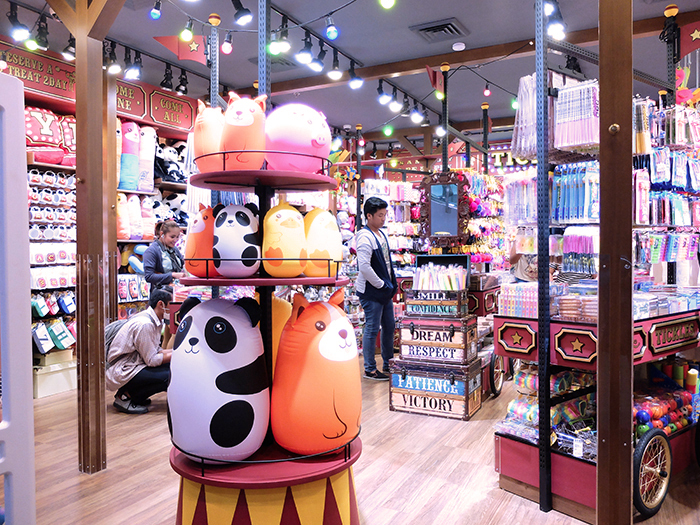 All the new Tickles branches now carry the circus theme (Power Plant Mall, TriNoma, UP Town Center, Robinson’s Place Manila), while the rest of the stores will soon be updated. 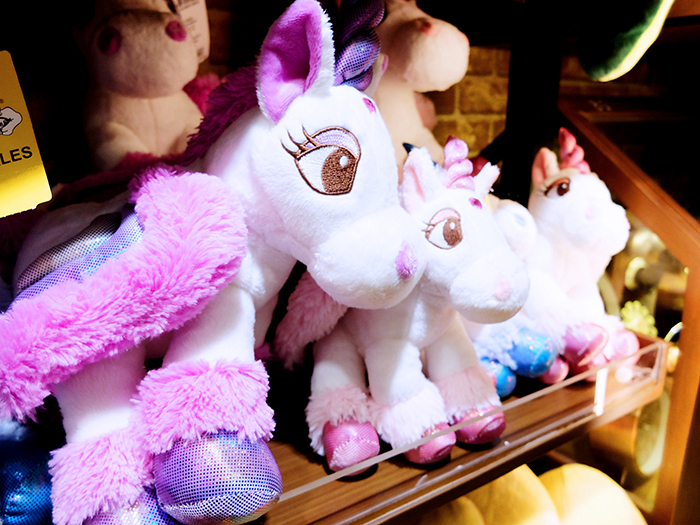 Inside the stores, the merchandise is more focused and curated, and every corner of the store is highly-detailed and “Instagrammable.” they add, “There are some things the kids won’t get, there are some things the moms or dads won’t get. 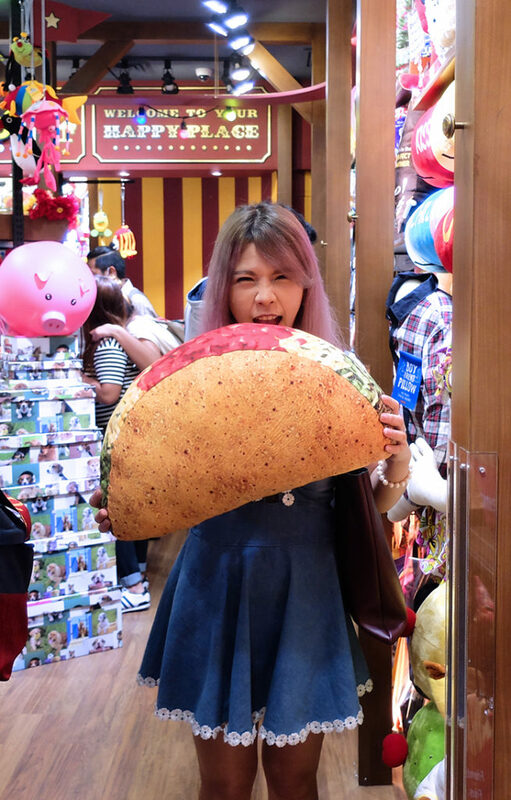 But some things are universal: laughter, happiness, things that make you smile.” For a shop that’s been around for generations, you’ll be surprised how current and on-trend their novelty items are. 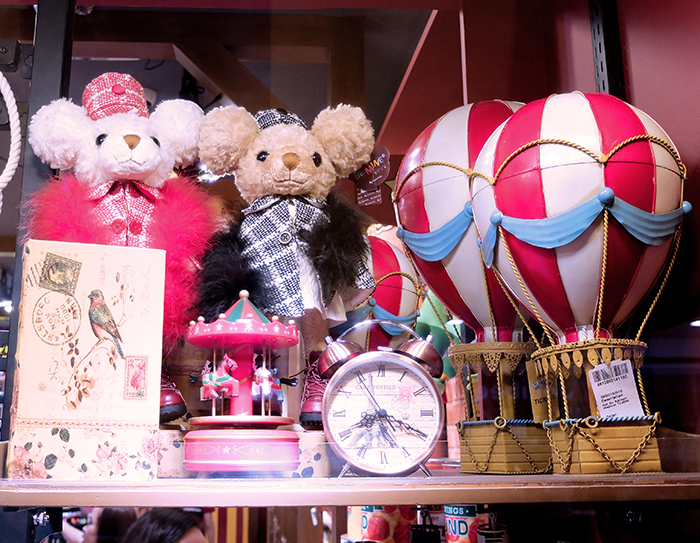 So in love with their circus themed store! In an effort to offer more exciting, unique, and homegrown merchandise, Tickles now designs and manufactures many of their gift items. “Now, most of the items in the store are proprietary, which means we make them ourselves. 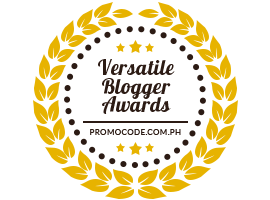 Some of the items are still sourced, or made exclusively for us by international suppliers, but our focus is really to design our own items. Yasss! 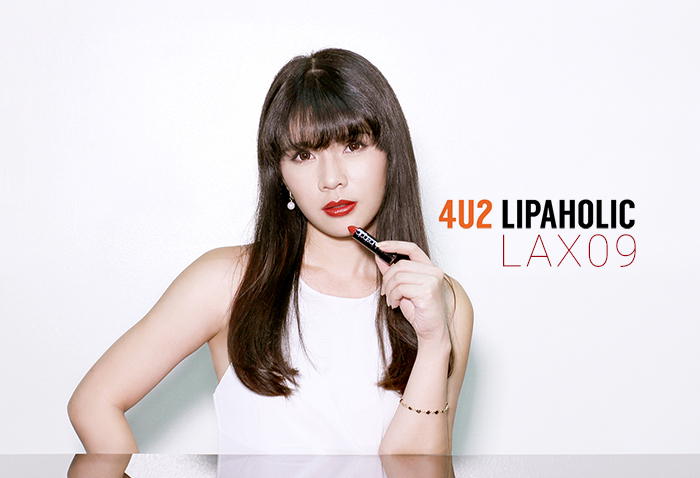 I believe in Filipino talent and I’d love to support what’s ours. I wouldn’t mind paying more if that would mean improvement in local merchandise. 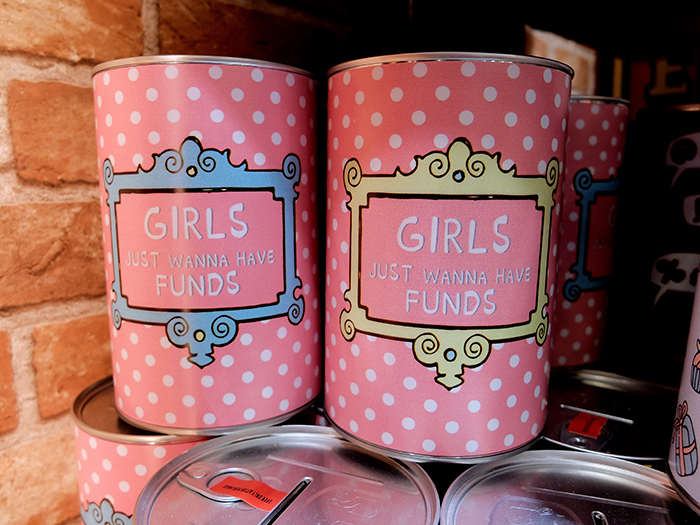 The coin bank that says “Girls just wanna have funds” made me giggle. So cute but I don’t know what to do with them! And this would be my favorite part of the store! 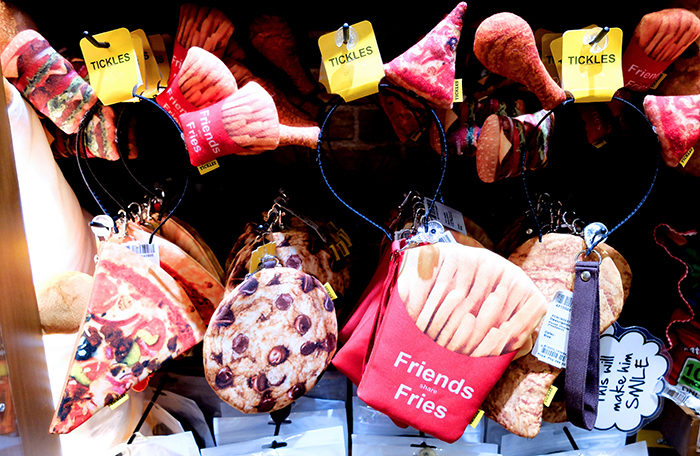 The wacky food-themed plushies and witty pillows! Can I keep a large fries inside this fries pouch? 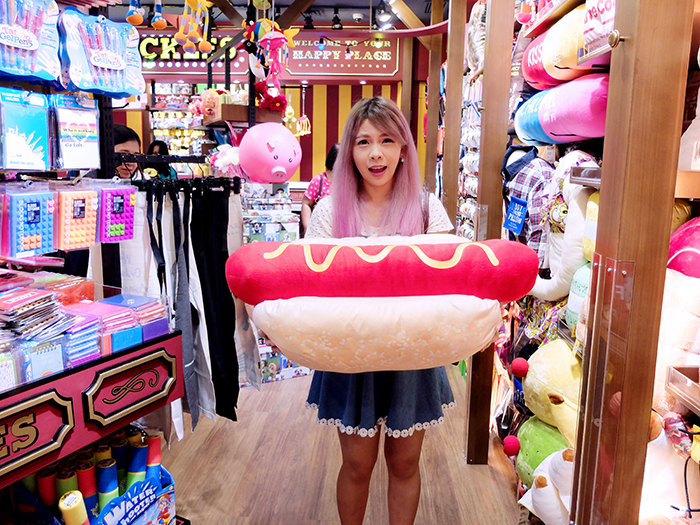 A giant hotdog sandwich pillow!!! 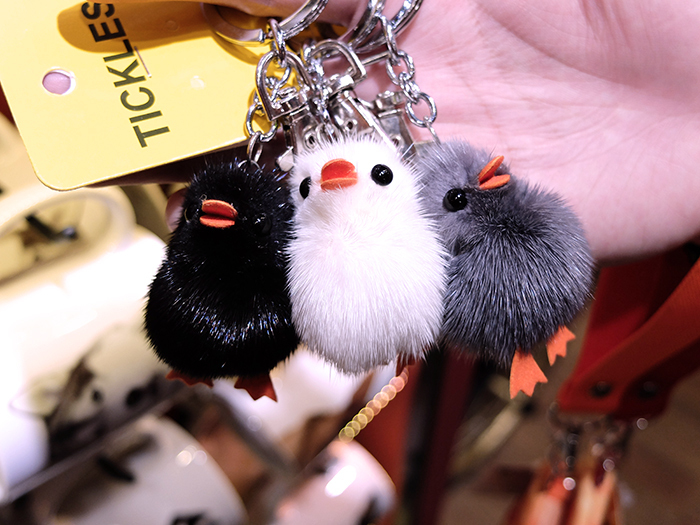 Our goal is to be 100% Tickles-branded,” reveals the Team. 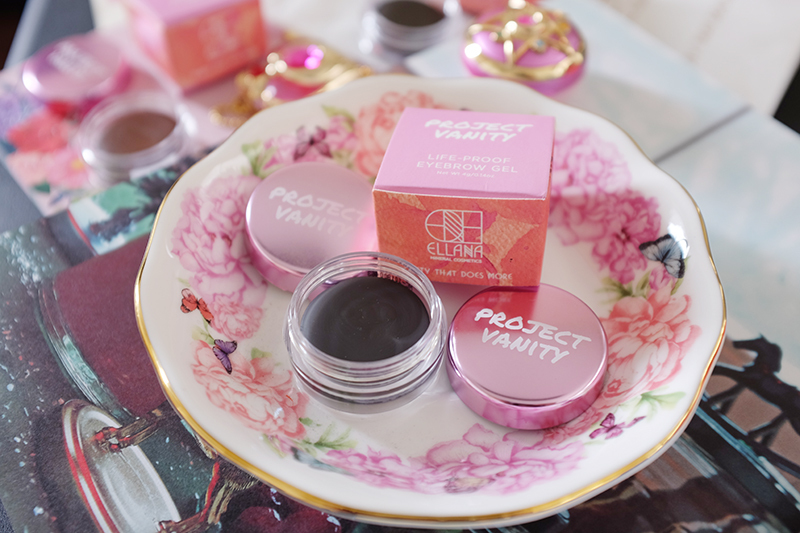 From wacky food-themed plushies and witty pillows, to funny and quirky eye masks, they know exactly what will tickle the fancy of the Pinoy market. 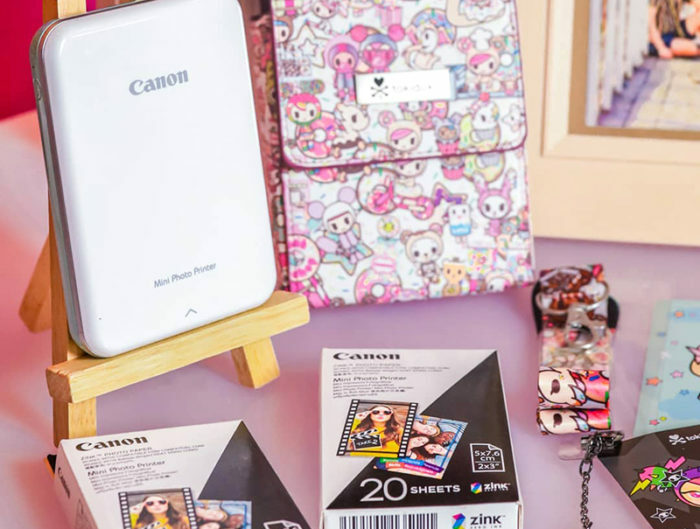 You’ll find affordable gifts which relate to someone’s interests—whether it be a pig or a panda, plushie, pillow, phone case…We have a lot of ‘hugot’ items, too! We also have items for the moms and dads, so it’s truly a onestop gift shop,” At the heart of everything they source or create for Tickles is the mission to bring “Happiness All Year Round.” In a market where nothing stays original for long, the team’s challenge is to come up with items that will tickle the fancy of their customers before anyone else. 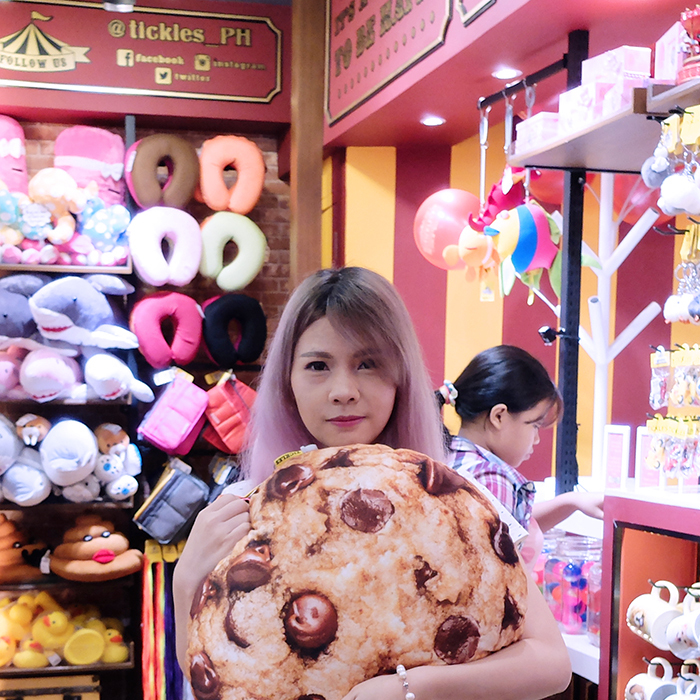 Taking this huge chocolate chip cookie pillow with me! Tickles is located at Glorietta 4, Greenbelt 1, Power Plant Mall, SM Megamall A, SM North Edsa, TriNoma, UP Town Center, Alabang Town Center, Market! Market!, Robinson’s Place Manila, and Ayala Center Cebu. Follow @tickles_PH on Twitter and Instagram, or visit Tickles_ph on Facebook. Tickles is ❤! Go to store ko yan kapag need ko ng something cute pang gift..
👏👏 for supporting local merchandise.